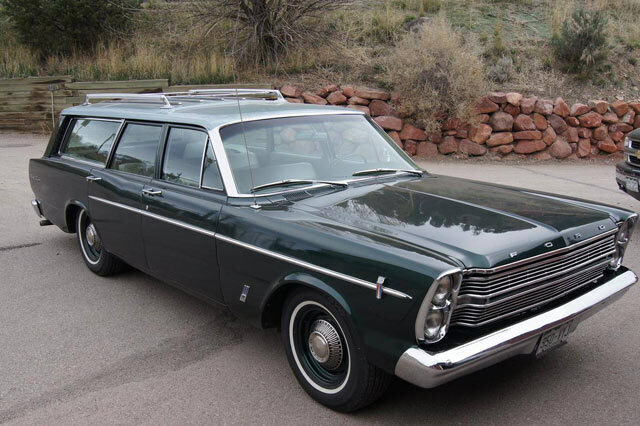 This handsome Ranch Wagon is out of Colorado where it had undergone a frame on restoration. 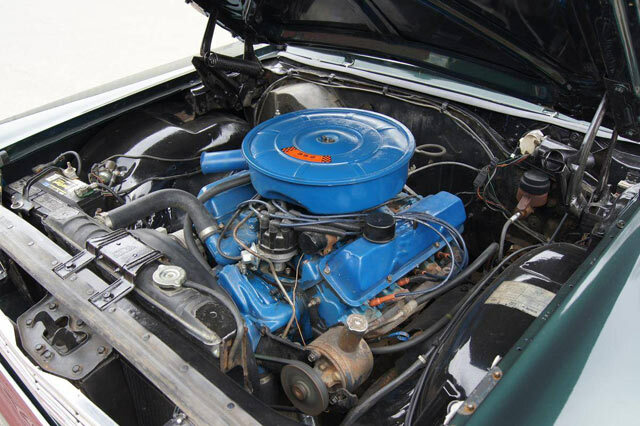 The restoration included the body being stripped to bare metal and new paint applied. 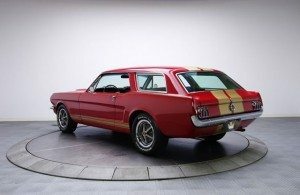 A recent valve job, new brakes, new dual exhausts, complete new interior, new windshield, new steel radial tires were also part of the restoration. 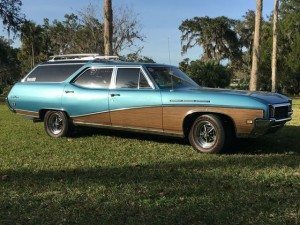 Found on Hemmings, the owner is asking $19,500 OBO. 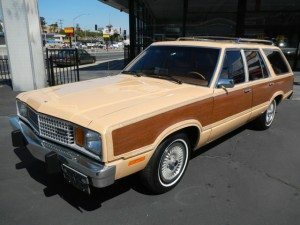 Without the flair of the the upscale Country Squire, the Ranch Wagon was more of a utilitarian workhorse but still a great car to haul the family around. 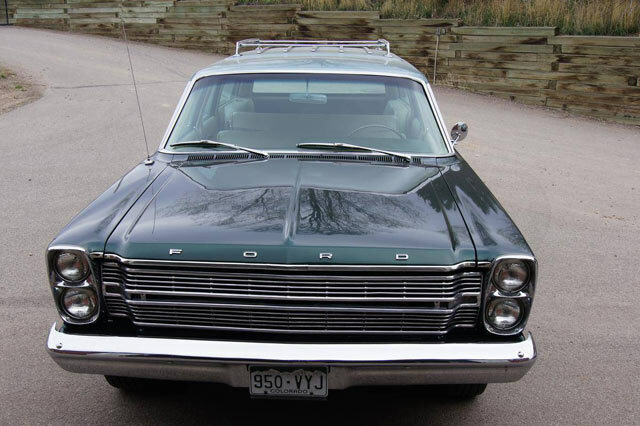 This one comes with the 352 V8 which should give ample power in the mountains of Colorado where it currently resides. 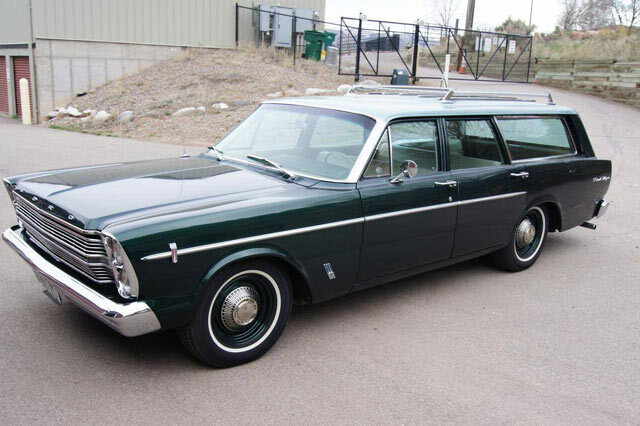 I’ve never seen a two tone on a Ranch wagon like this one so I’m not sure if this was an original factory two tone car or not. I’ve become a huge fan of dog dish hubcaps and how good they look over painted wheels in the past couple of years and these caps have just enough style to work with the restrained ornamentation on the car. 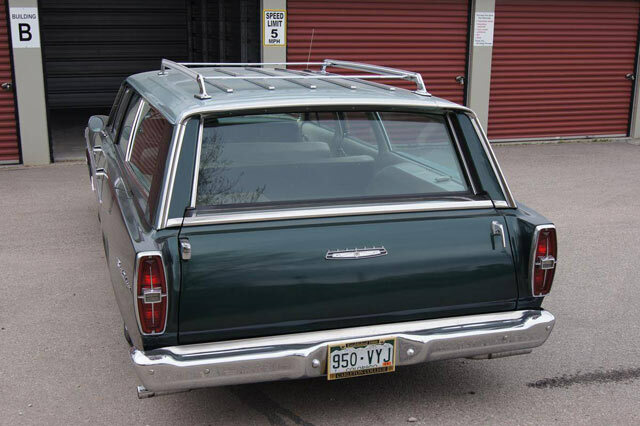 Station wagons often present design challenges with the taillights and Ford designers did a terrific job extending the body just past the deck for the vertical light treatment. The seller had stated the the interior was completely new and the one picture we do see looks immaculate. 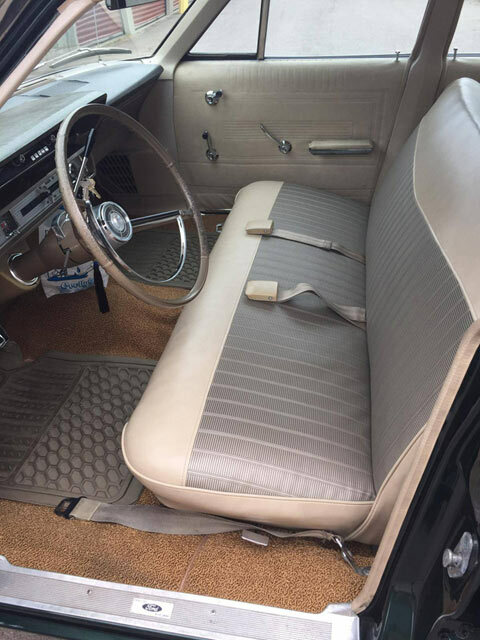 Cargo areas are always understandably prone to wear and tear so hopefully its as nice as the front of the car. 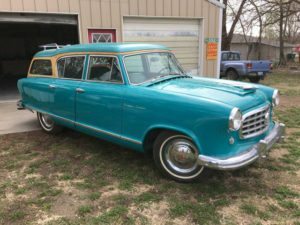 Said to be a nice driver with recent mechanical work this Ranch Wagon looks to be turn key and ready for a family road trip!